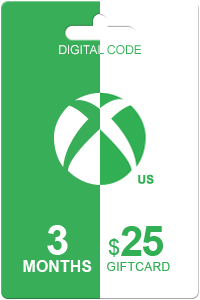 Use Smart Deals to get the best price on Xbox Live Gold 24 months and a Xbox gift card valued at $100. Xbox Live Gold allows you to play online multiplayer worldwide while you can use your Xbox gift card to credit your account for games, apps, music and more without blowing your budget inside the Xbox marketplace. 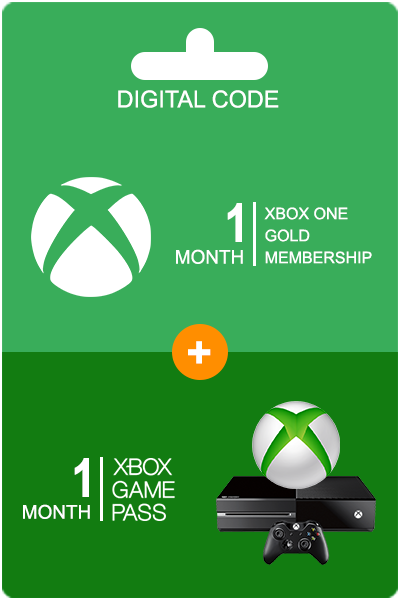 How to buy Xbox Live Gold 24 months + 100 USD? Livecards.co.uk makes buying Xbox Live Gold 24 months + 100 USD as easy as pie! All you need to do is fill in your email address, pick a payment method, complete the payment and voila! The code is yours.